Our patron member Goodwille is recruiting a Financial Controller. Lapland keeps attracting tourists. Norwegian has just announced that they will start direct flights from London to Rovaniemi in December – just in time for Christmas! 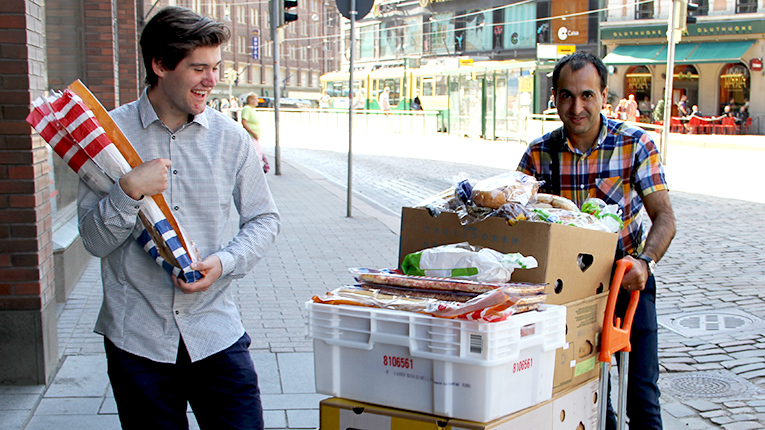 Finnish startups Resq Club and Froodly help tackle food waste with mobile apps, while Ravintola Loop turns waste food into gourmet level meals! Maybe there’s some ideas here for the UK, as well? 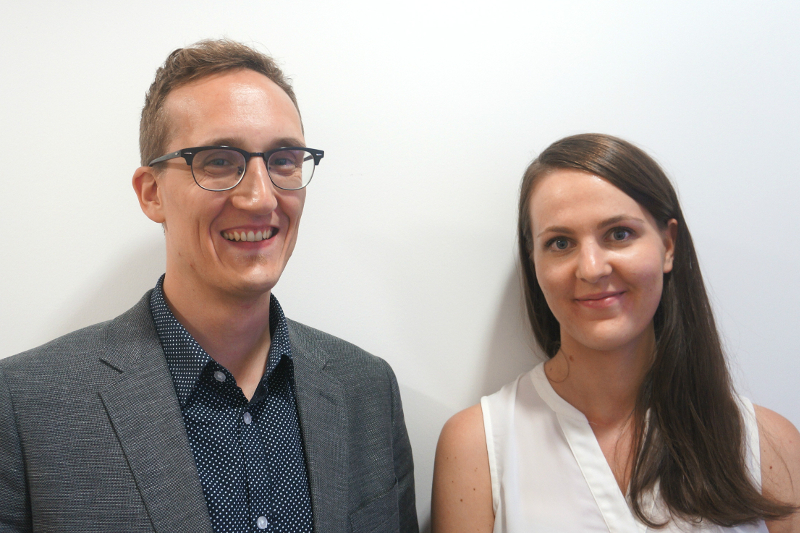 As Summer is coming to an end and Autumn is right around the corner, it is time to introduce you to the new Marketing Coordinator trainees at the Finnish-British Chamber of Commerce – Minja Borg and Ville Anttila. Minja is a Master’s Double Degree student studying International Business at the University of Vaasa and Management at the KEDGE Business School in Marseille, France. Ville is a BBA student of International Business and Marketing at the Tampere University of Applied Sciences with a background in language studies in the University of Jyväskylä. Both Minja and Ville are looking forward to working in an international environment and are excited to experience the vibrant business life in London. The trainees will be working at the Hammersmith office in London, ready to help our existing members and hopefully also welcoming many new members to our Finnish-British community. Minja and Ville are excited for the upcoming season and hope to see many of you at our events.